In a previous post I mentioned my annual battle with capturing the epicness of Purim. The costumes, chaos and overall rarity of the celebration soon become a mind-field. I often end up wandering the streets sporting many a camera and desperately unraveling how and when to take a picture. The usually forbidden rule of photographing Hassidic Jewish people is lifted for one day only; and this liberation provides additional pressure. 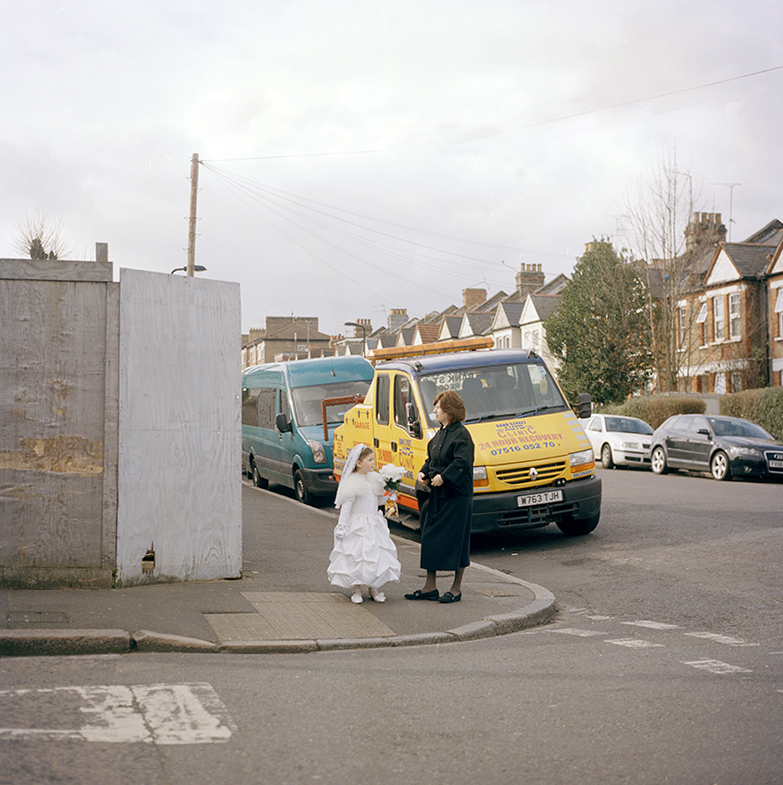 I've been photographing Hassidic Jewish women in Stamford Hill for over 3 years now and it hasn’t got any easier, with regards to both access and ideas. For some reason with this subject I find myself more precious with my frames. Perhaps it's because I am so terrified of offending people or seeming ignorant and voyeuristic.